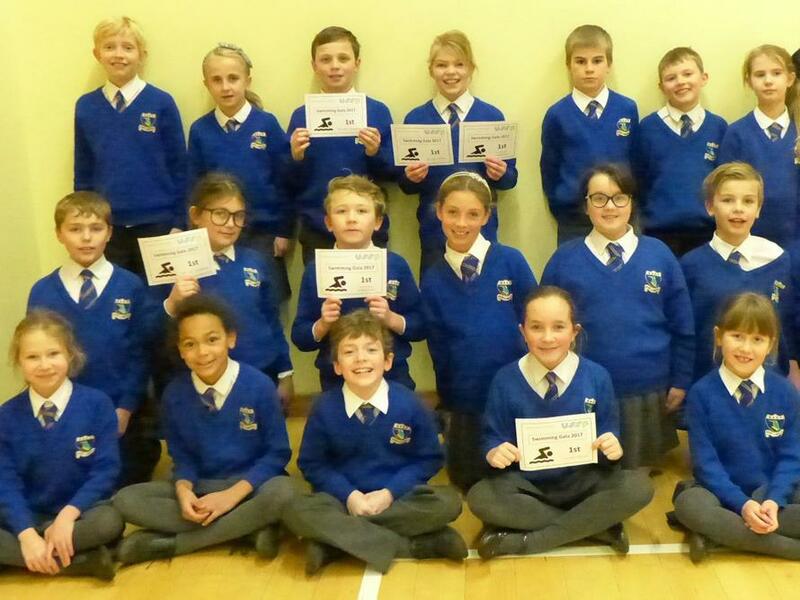 We are extremely proud of our fabulous swimmers who did an amazing job at the Swimming Gala at Lord Butler Leisure Centre. It is the first time we have ever competed in this event and all of the children worked incredibly hard. 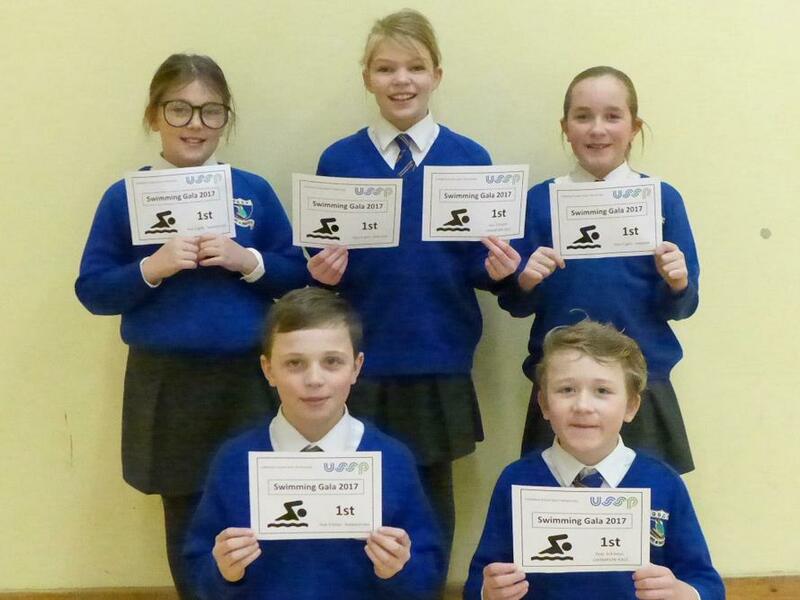 They were awarded a number of second and third place certificates as well as six first place certificates between them.